Home / More Videos / Pixel 3 – I Might be Switching Phones! 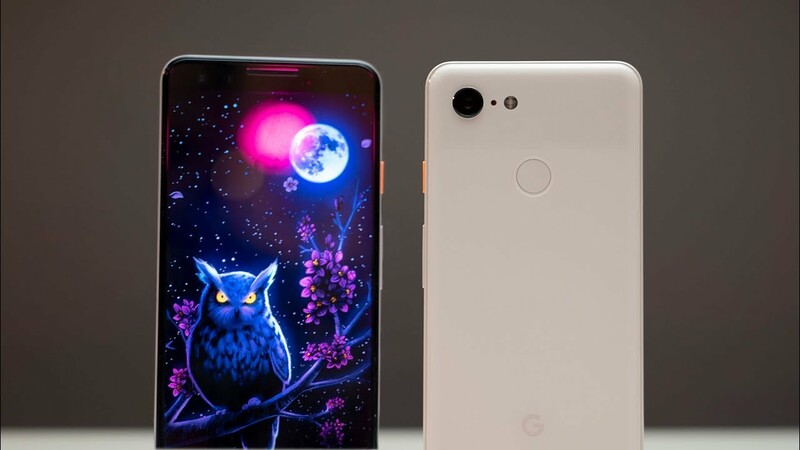 Pixel 3 – I Might be Switching Phones! Pixel 3 first look and unboxing! Here are my first impressions. The Pixel 3 may look a lot like the Pixel 2 but there’s a lot of software changes that make this a much more refined product. I also think it’s more comfortable to use than the bigger Google Pixel 3XL. Make sure to subscribe for the full review! Pixel 3 & Pixel 3 XL - The TRUTH about the Notch!